This is interesting: The new Flash Link activity tracker can double as a remote control for smart devices. Misfit is pushing down the prices of its wearable fitness trackers without sacrificing any smarts. The Misfit Flash, a basic tracker with step counting and sleep tracking, now costs $30, down from $50 previously, while the aluminum-clad Misfit Shine now costs $70 instead of $100. 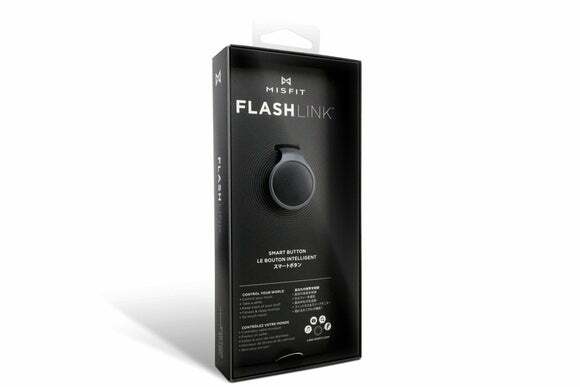 The company also announced a $20 tracker called the Misfit Flash Link. It includes the same step and sleep tracking as its more expensive counterparts, but lacks a wristband and LED lights. Misfit is actually billing the Flash Link is more of a “smart button” than a fitness tracker, as its built-in button can activate a smartphone’s camera shutter, scroll through presentations, and control playback in music apps such as Pandora and Spotify. 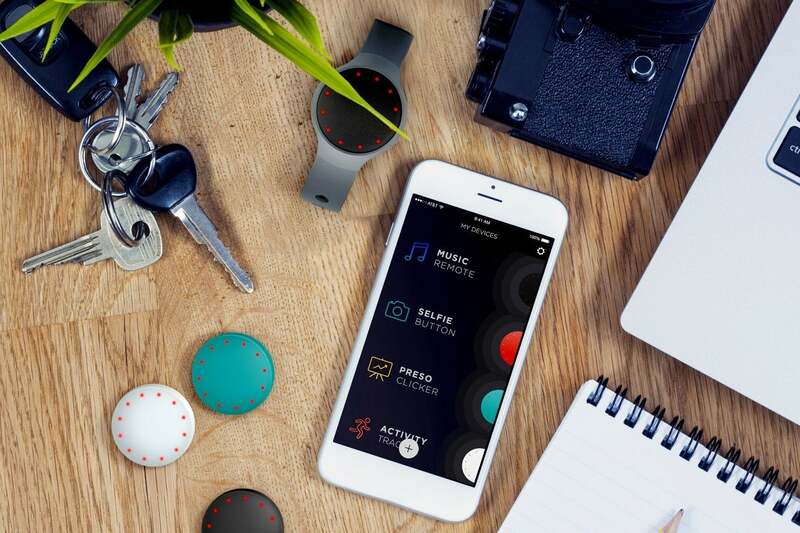 All of those controls will also work with the Misfit Flash, through a new companion app called Link. From this app, users can decide what will happen when they press the button on a Flash or Flash Link. Misfit says it will add more integrations to this app over time, includingIFTTT commands and Logitech Harmony remote controls. The Link app is available now for iPhone, and is coming to Android next month. The Flash Link will launch later this quarter. Why this matters: Misfit isn’t the most popular fitness band maker—that honor goes to Fitbit, by a wide margin—but it’s a found an interesting hook in its combination of low prices and simple smart device controls. If you can think of a single Internet-connected function in your life that deserves its own dedicated button, maybe Misfit has a fitness tracker for you.